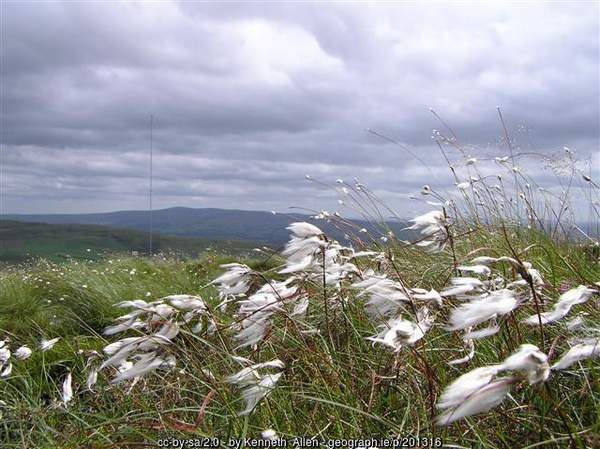 Trembling in summer breezes, bog cotton brightens the Irish landscape. 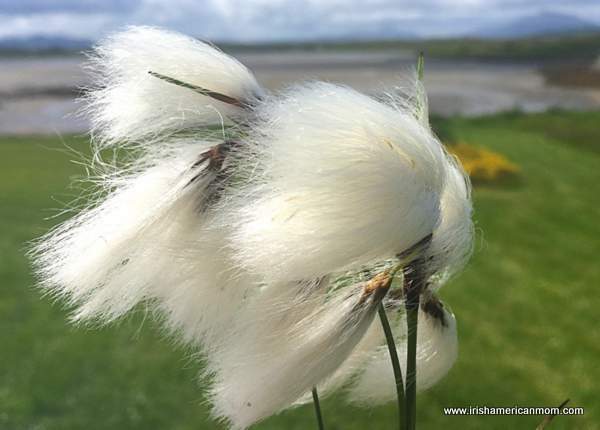 These fluffy, feathery blooms are found where their name suggests, bang smack in the middle of Ireland’s beautiful bogs. Ireland’s bogs and peatlands may not hold precious memories for those who were forced as kids to cut and stack turf, but trust me Ireland’s bogs are unimaginably spectacular. At first glance visitors may not appreciate the fact the palate of the Irish landscape is made richer by our bogs. These peatlands add a wide range of pigments to Irish hillsides from deep, rich purples with brownish hues, to forty shades of brilliant green. Words fail to describe the brilliance of nature’s Irish greens, from soft sages to the brightest of pea greens. But bog cotton adds another dimension to this picture, texturing the landscape, just like Donegal tweed, woven with love. Bog cotton grows in boggy meadows, with white gossamer cotton heads swaying in summer breezes, or drooping under the weight of soft day mists. Usually appreciated at a distance, a densely blooming meadow can resemble a snowy field, right in the middle of the warmest months. 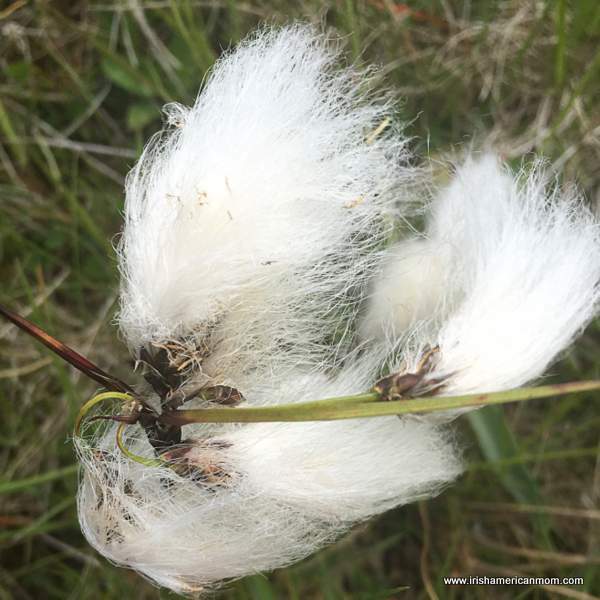 Bog Cotton – A First Cousin Of Real Cotton? Bog Cotton truly does resemble cotton. 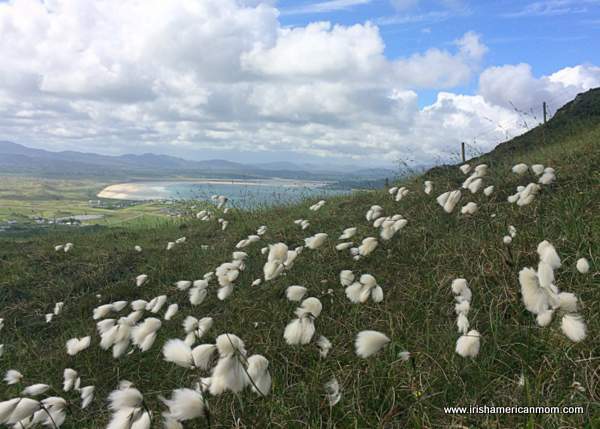 Despite the fact it lacks the tensile strength of true cotton our ancestors used this Irish silk to fabricate candle wicks and many an Irish man and woman rested their heads on a pillow stuffed with bog cotton. 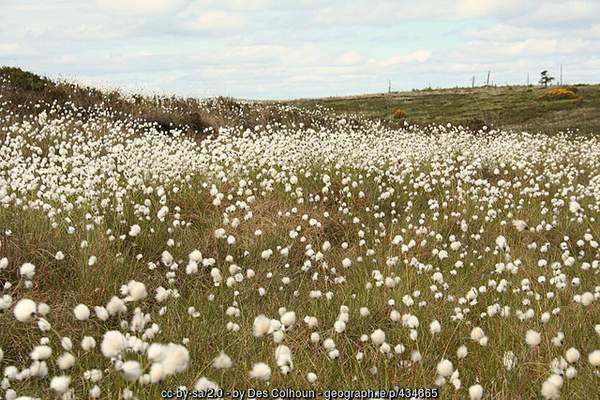 In the 19th century bog cotton was even mixed with wool to make cloth, carpets and roofing felt. Botanists may prefer to call it cottongrass, not bog cotton, but to me, this beautiful Irish wildflower will always be bog cotton. Now, I’m not going to share a litany of scientific knowledge and botanical facts about this sedge plant which is native to the Emerald Isle. What mesmerizes me is the symbolism of this simple plant with single stalks balancing cotton-like flowers, that remind me of a hare’s tail, or an old man’s hair blowing in the wind. Up close, the beauty of bog cotton can be truly appreciated. One Irish man who acknowledged the terrible beauty and symbolism of the Irish bog was poet Séamus Heaney (1939 – 2013). In 1995 he won the Nobel Prize for literature for his poems “of lyrical beauty and ethical depth” (Nobel Foundation, 1995). His bog poems describe the flow of bog history, from hoarder of precious antiquities and jeweled chalices, to burial grounds of ancient bog men and, in more recent times, victims of Northern Ireland’s terrible struggles. 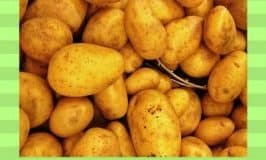 The depth and symbolism of Heaney’s bog poetry is far beyond the scope of this simple blog post, but let me simply remind you how the vegetation of the bog inspired the poet’s imagination. 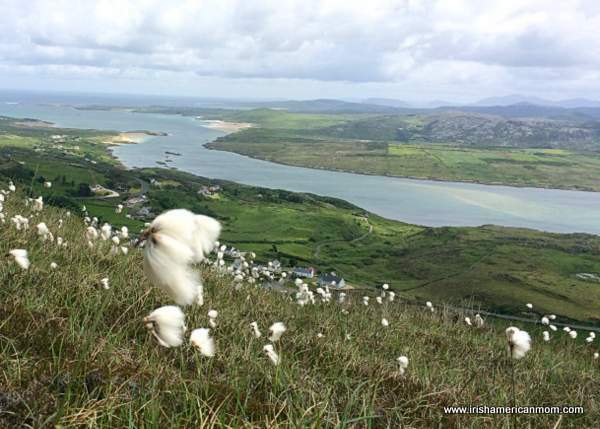 Bog Cotton – A Symbol Of Ireland? And so, in conclusion I am going to dare say bog cotton is not merely an iconic plant of the Irish landscape, but it is a plant that is uniquely symbolic of Ireland. Thanks so much for stopping by to read my ramblings. 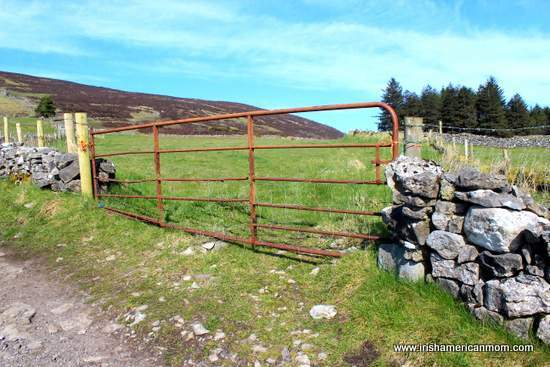 Metal farm gates are found dotted around Ireland’s countryside. Whether separating fields, or protecting the entrance to verdant green pastures these functional entryways are part of my Irish memories. 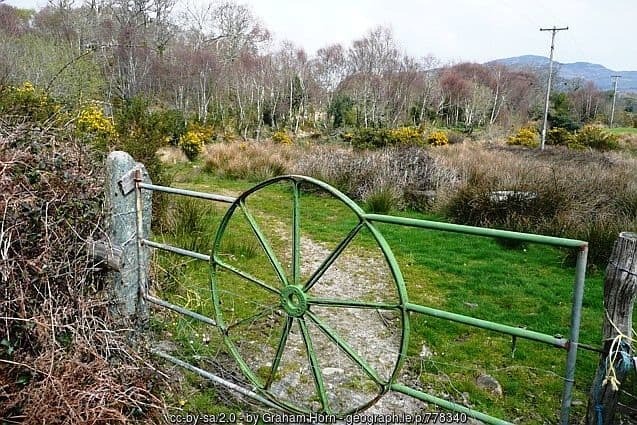 These gates are so widespread around Ireland I am going to venture so far as to say, I consider them a symbol of Ireland. I know, you probably think I’ve lost my marbles, when I decide to write a blog post all about gates. But by the end of today’s ramblings I hope you’ll understand why many of my Irish memories are framed by iron or steel farm gates. 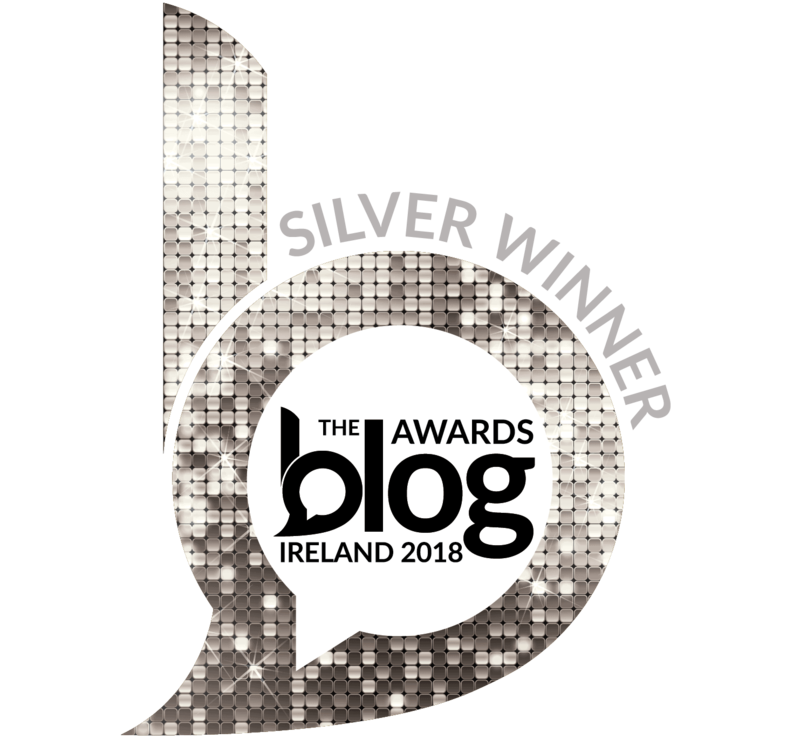 And as you all know, my Irish inspired blog posts are definitely not found anywhere else on the world wide web. 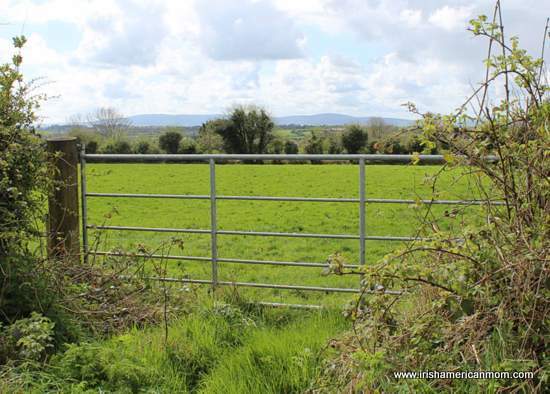 Who else, in their right mind, would try to convince you the utilitarian farm gate should be considered a symbol of Ireland? Except me of course, Irish American Crackpot (that’s the new name for my blog around our house). When driving in Ireland many of the roads are bordered by dense hedgerows, which unfortunately block the view of the surrounding landscape. To catch a glimpse of the magnificent Irish scenery drivers must watch carefully for a gap in the tree line and pray the view will open up. 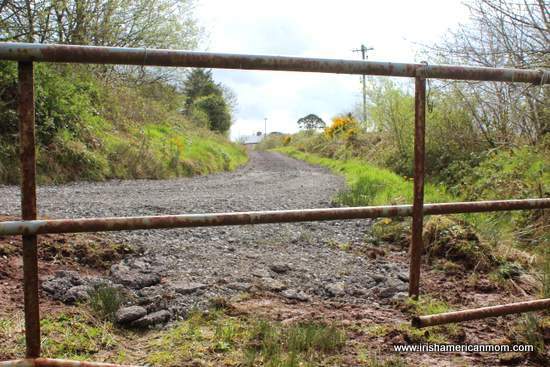 Most of these openings occur only where a farm gate has been strategically placed for cattle or tractor entry. But for those of us, who love to stop our cars to truly appreciate the grandeur of God’s creation, these gate openings are sometimes our only chance to catch a little glimpse of heaven. 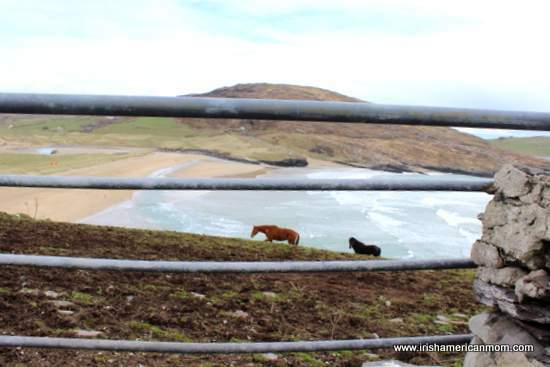 As you peer through your car window at a spectacular mountain, or a windswept beach, the scene is often framed by a metal gate. And so I bestow upon these metal gates, the honorary title of ‘Ireland’s picture frames’. I have lovely childhood memories of driving around Ireland with my grandaunt or great aunt as we say in America. My sisters and cousins would climb in to the back of her mini cooper, all packed in like sardines. I grew up in the 70’s when we all squashed in with little regard for seat belts, booster seats, or modern day safety rules. 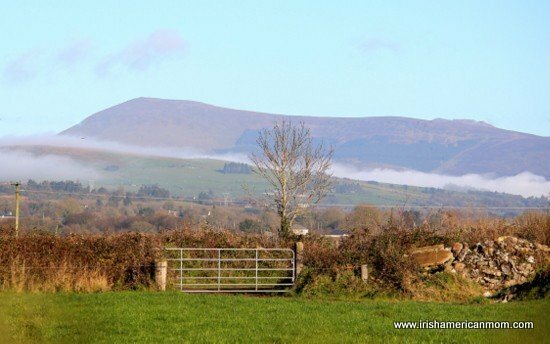 As we drove around the beautiful Irish countryside, my great aunt would pull over at a farm gate, whenever she thought we should stop to take in the beauty of the world around us. 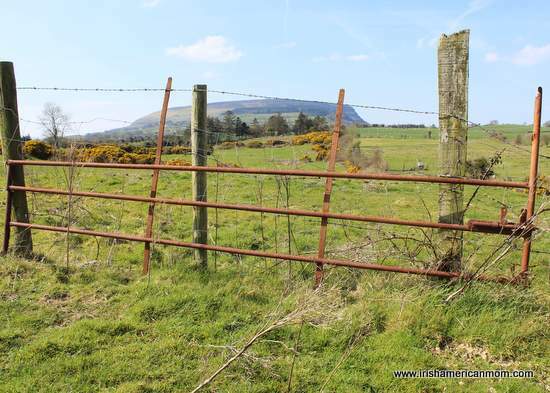 These childhood memories of Ireland are framed by metal gates. Some gates are sturdy and utilitarian. Some are old and rusty but appear to be portals to another world completely. 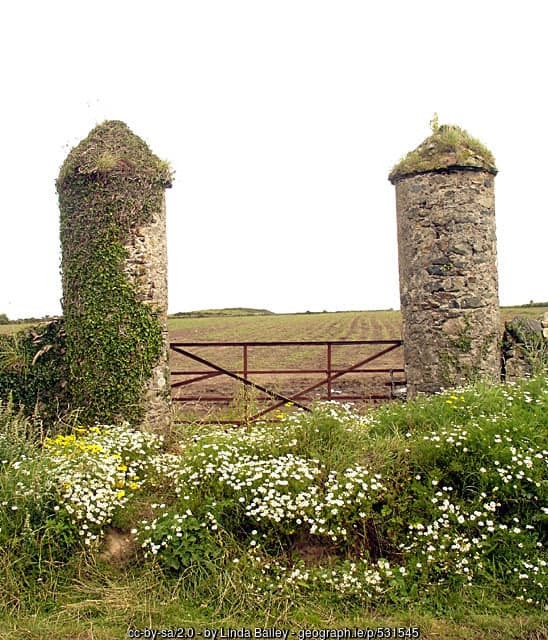 How about these tall pillars which probably supported a more elaborate gate in days gone by? 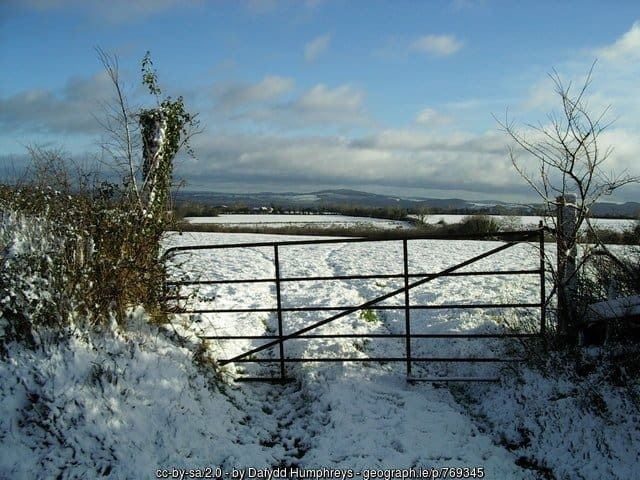 I love this photo of a snowy field framed by a farm gate in County Tipperary. And always remember, no matter how alluring the view may be, heed those “No Trespassing” signs. And how about the focal point of this wonderful gate? My father told me, when he was a young boy in the 1930’s in County Cork, he remembers gates being made out of old wheel rims. Truly ingenious. I hope you enjoyed this collection of Irish gate photos. You can’t beat a little bit of nostalgia – even if just talking about gates. Let us know if your Irish memories are framed by metal gates. 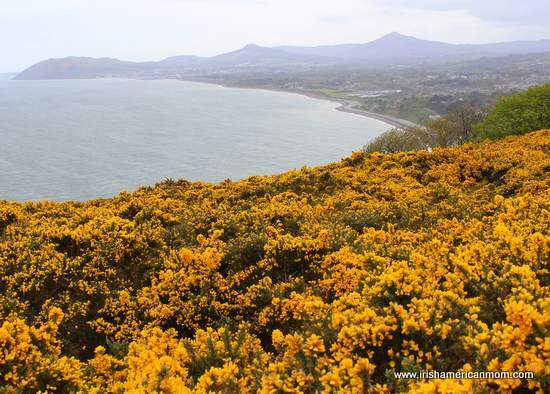 Ireland’s hills and hedgerows are blooming with the golden glow of yellow furze. This prolific plant adds stunning color to the Irish landscape each and every year. 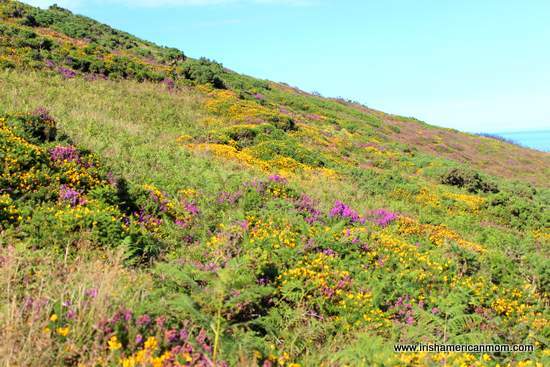 Now this hill brightening plant bears many names throughout Ireland. I grew up calling it furze. In northern counties this landscape illuminator is referred to as whins. Other names include gorse and broom, but interestingly both furze and gorse are words with Anglo-Saxon origins. 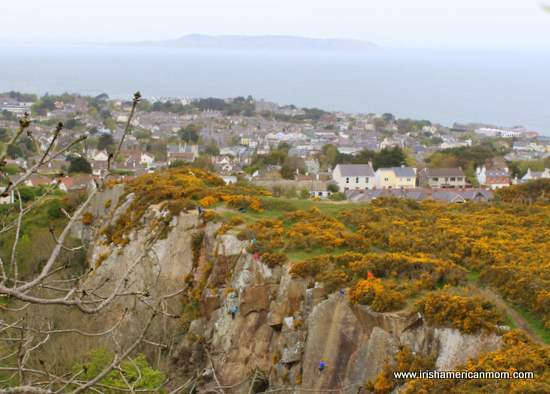 The Irish word for gorse is aiteann (pronounced ah-chin). Whatever you choose to call it, these spectacular, yet prickly plants are part and parcel of my Irish memories. 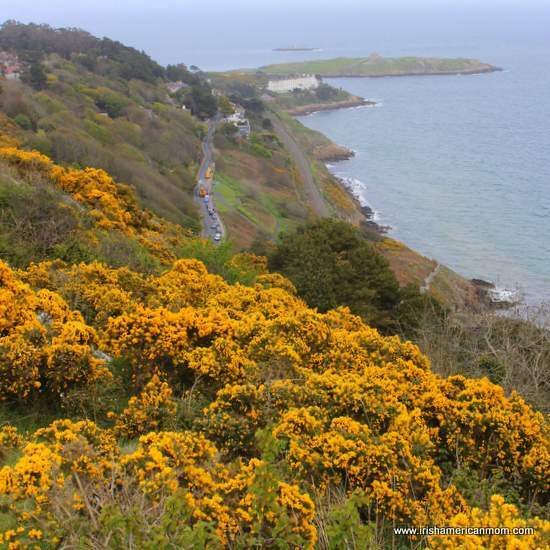 With different species of gorse plants thriving in Irish soil, these yellow flowers bloom all year round. This long flowering season gave rise to the old saying …. Love, like hope, springs eternal. 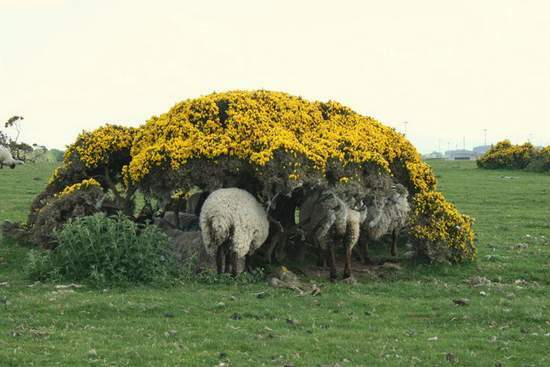 We all know kissing is unlikely to ever stop, and likewise gorse will unlikely never cease to flower in Ireland. Yellow gorse petals are actually edible, and are used to make a special brew called gorse flower wine, a favorite of our ancient Celtic forebears. 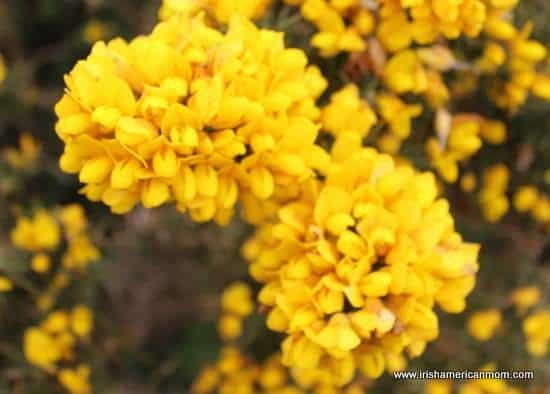 In years gone by, the golden glow of Irish whiskey was achieved by using gorse flowers, which also added subtle almond flavor to Ireland’s favorite distilled beverage. These edible flowers have been used in salads, and for tea, and the buds were pickled like capers. But be fair warned. Overeating can lead to an upset stomach due to slightly toxic alkaloids in the bloosoms. Often seen in hedgerows, the prickly spines of the furze bush make it a good barrier for containing livestock. Furze “grows like wild fire” making it a little invasive for some farmers’ liking. Before there were limitations on unlicensed burning, old furze growth was frequently burned back to help nourish the soil. The ashes of the furze were alkaline making them a perfect fertilizer. New furze shoots where a food greatly enjoyed by cattle and sheep. Burning furze torches around farm animals was believed to promote fertility. Whether this fertility trick worked or not, the gorse smoke also helped to kill fleas and other unwanted creepy crawlies in animals’ coats. Alkali furze ashes were also mixed with animal fat to make soap. In County Kerry furze was used to treat horses for worms, a fact I’m quite certain you never before thought you needed to know. Here’s an excerpt from the Irish National Folklore Collection …. ‘Get a few handfuls of the yellow blossoms of the furze and boil them in water. Give the water as a dose to the horse and this will cure worms’. ~ From the National Folklore Collection, University College Dublin. NFC 782:356 From Co Kerry. 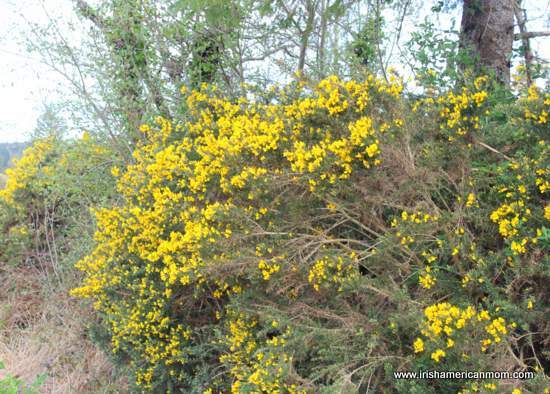 Like many other Irish wildflowers, the yellow furze of my homeland features significantly in ancient mythology and legendary lore. In the past, a small sprig of furze was added to bridal bouquets, but like many old traditions there were rules associated with its use. Only the bride herself could cut the furze for her floral arrangement. It was considered extremely unlucky to receive or give this prickly plant as a gift, because we as humans do not own these golden blooms. And so whom, you may ask, holds sway over these thorny bushes? Of course, being Ireland, the magical owners of these prolific plants are none other than the faerie folk. 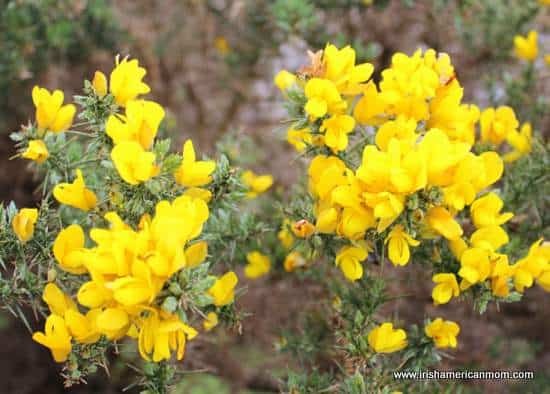 Furze bushes, like all other thorny bushes in Ireland such as hawthorn and white thorn, belong to the Sidhe, and often guard their portals to magical realms. Judging by the amount of gorse growing throughout Ireland, it is one magical land indeed. 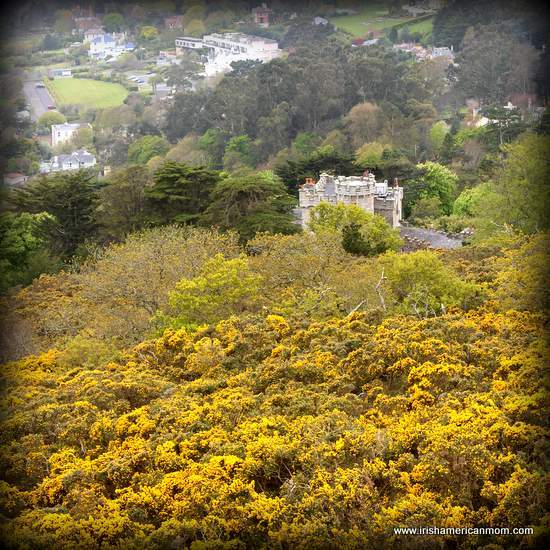 Gorse was used in ancient times for collecting gold. 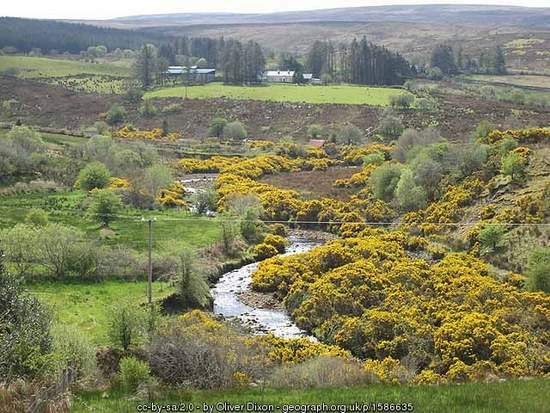 By lining the bed of a stream with furze plants our predecessors would capture gold dust flowing on the currents. I believe gorse grows in California too, so I wonder if any prospectors used this ancient Irish technique at the time of the Gold Rush. 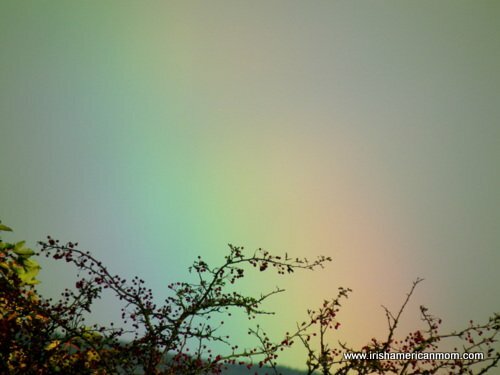 Bealtaine is the ancient Celtic feast celebrated on May Day. 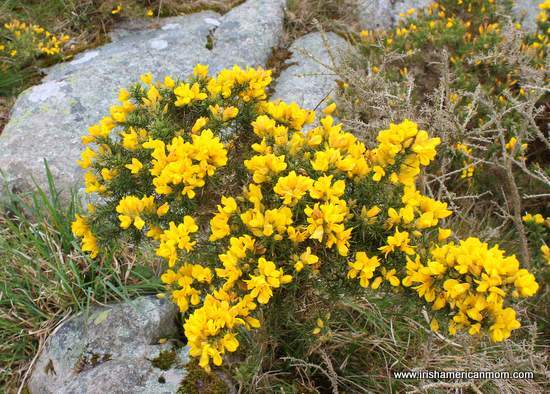 Gorse was considered a sacred wood and because of its high oil content may have been used to start the Bealtaine fires. The Celtic god of light, Lugh, is linked to the furze bush, probably because of the golden glow of its vibrant yellow flowers. Like many of Ireland’s edible wildflowers herbalists of years gone by used these plants for many medicinal purposes. Children suffering from scarlet fever drank an infusion of the flowers. 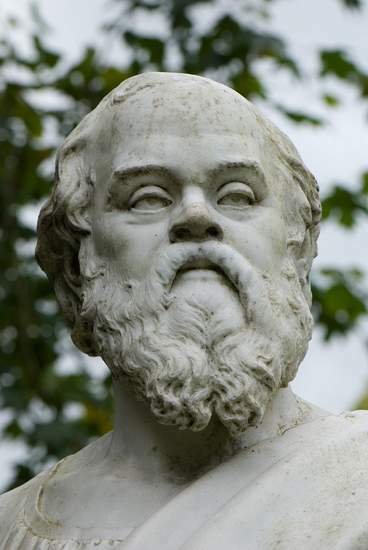 Seeds were considered a treatment for diarrhea. Bad breath was treated by mixing the blossoms with honey and using it as a mouthwash,. And flower petals were strewn about on the earthen floors of cottages since they were thought to be a flea repellant. And so there you have it … my little roundup of facts and magical lore surrounding these glorious golden blooms of Ireland’s landscape. If you know any other tales or names for this native Irish plant, please let us know in the comment section below. And for those planning a trip to Ireland this summer, I hope you’ll smile when you admire the Irish hills swathed in yellow blossoms. 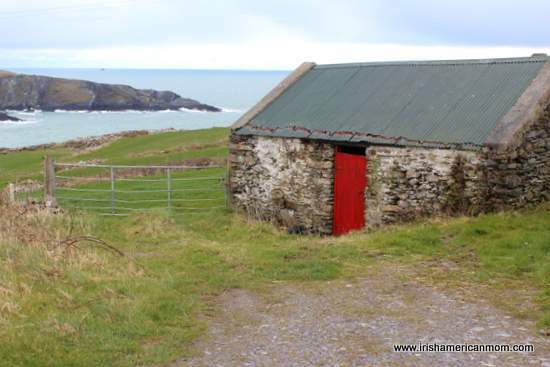 Have you ever dreamed of owning a little piece of Ireland? Well if so, today’s your day to enter our Emerald Heritage giveaway for a chance to become the proud owner of a little plot of Irish land. I’m delighted to introduce you to a new and unusual idea. 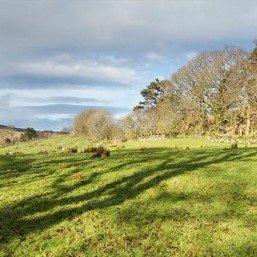 Emerald Heritage is offering for sale small plots of land within the Glens of Antrim, in an effort to protect this area from deforestation and to promote regeneration of this natural wildlife habitat. 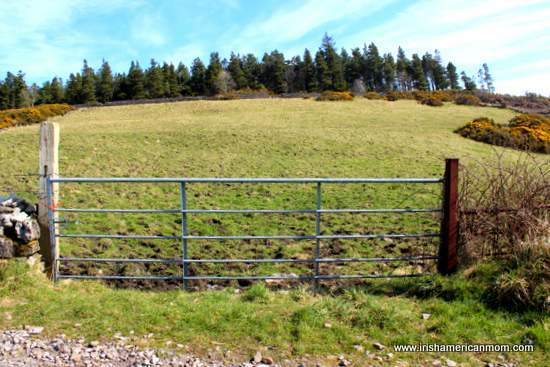 Today’s fabulous prize is a one-square foot plot of land in the Antrim hills. But first, here’s some information about Emerald Heritage’s unique and wonderful conservation work. 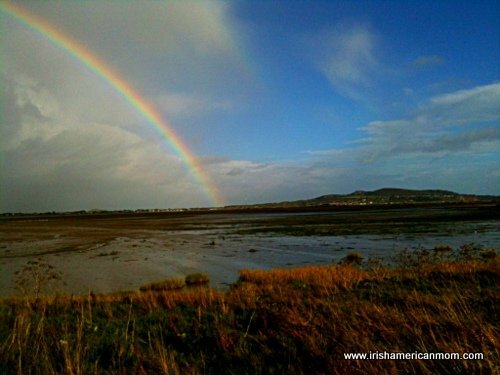 Emerald Heritage was established by some concerned Irish people to help conserve the land and protect the habitat in this officially recognized Area of Outstanding Natural Beauty. The Emerald Heritage team was worried about the possible development of this historical area. They chose to purchase an estate to ensure it is permanently protected and preserved for natural wild plants and animal species. 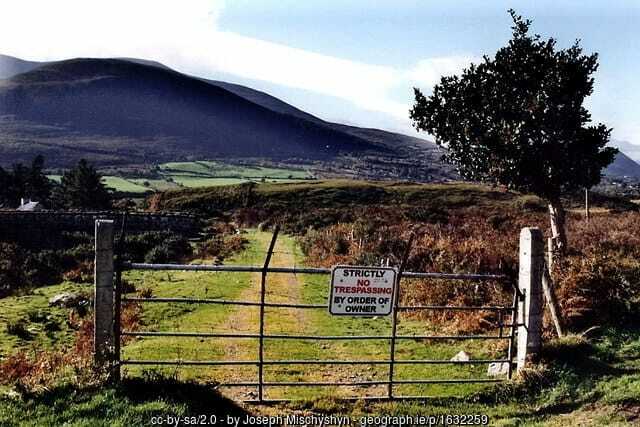 By offering the public an opportunity to acquire souvenir plots, they hope to promote a world wide effort toward preservation of Ireland’s natural beauty. for wildlife in an area where deciduous woodland is scarce. A commitment is made to all those who choose to purchase a small plot of land and assist them on their mission. will ever be permitted on the estate. 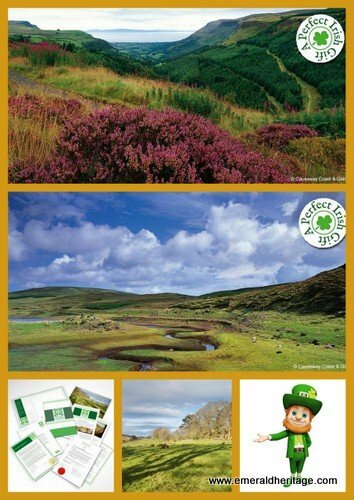 A little piece of Ireland, is available for purchase in plots of 1, 4 and 9 square feet with prices starting from $50.00. 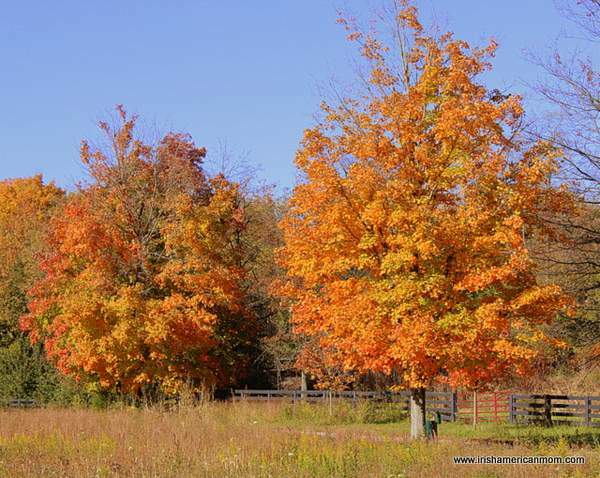 This land will be yours forever, becoming part of your personal estate. Your Irish legacy can be passed on to your children and grandchildren. personalized legal documentation for ownership of your land together with a certificate on parchment paper perfect for framing. a map of the estate with directions and GPS co-ordinates for your plot. a host of information about the area and its history. plus a beautifully presented folder for all your documents. 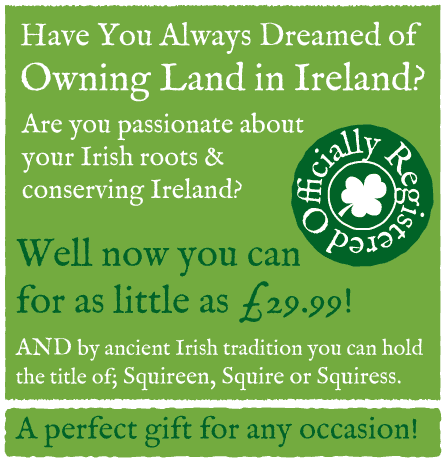 You may also choose to pay an additional fee to register your land ownership with the Northern Ireland Land Registry. What Can I Do With My Plot Of Land? This land is located in a beautiful, scenic part of Northern Ireland. As a landowner you are welcome to visit the area and take a walk around the woodland and photograph your little piece of Ireland. The team at Emerald Heritage have added a little bit of fun into their land ownership process. 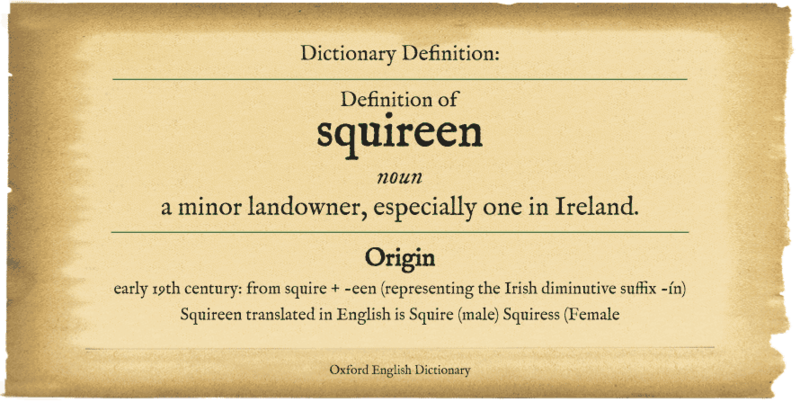 As an Irish landowner you may adopt the title of ‘Squireen’ meaning Irish Landowner, the English terms being ‘Squire’ (male form) or ‘Squiress’ (female form). 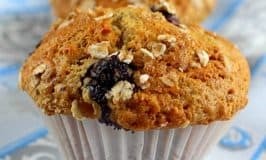 A little piece of Ireland is truly an unusual gift, but I can imagine this unique gift becoming a treasured legacy for those of us with Irish ancestry. A Quick Note and Legal Disclaimer: If you choose to utilize the discount code listed below I will earn a commission for your purchase. Thanks to the generosity of Emerald Heritage I too am now the proud owner of a one square foot plot of Irish land. If you have any questions you can contact me or leave a comment, and I’ll do my very best to reply. 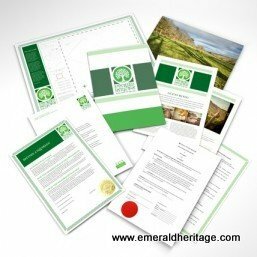 Purchasing a plot is very simple and can be completed online through the Emerald Heritage website. 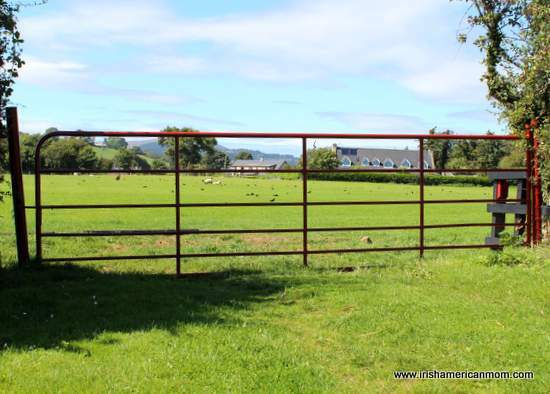 The good folk at Emerald Heritage have graciously offered Irish American Mom’s readers a 10% discount when purchasing their own plots of land. To avail of this offer, simply type one of these codes at the end of the purchasing process …. Note – The 10% discount applies to land purchase prices only. The land registration fee is a separate charge. Emerald Heritage’s website is a wealth of information about this project. In addition they have been featured in Environment Magazine, Good Housekeeping UK, and a host of other publications in Ireland, and the UK. Further information is available on their Emerald Heritage News page. You can also follow them on Facebook, Twitter, and Pinterest. And so, it is time for our little giveaway. 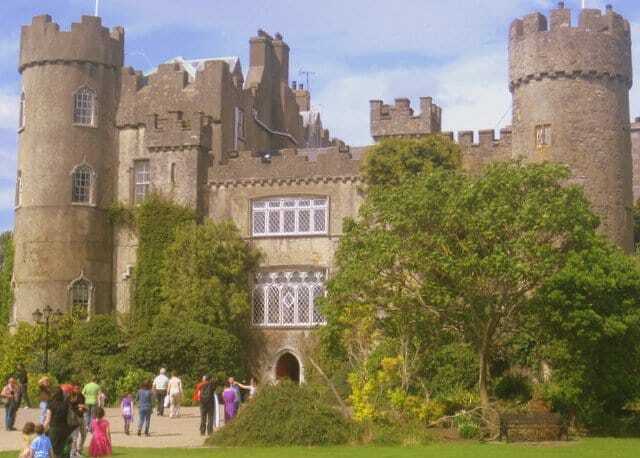 Here’s your chance to own a little piece of Ireland. Access to the estate in perpetuity. Information and pictures of the area. A map of the estate and directions and GPS co-ordinates of your plot. Your personalized legal documentation for ownership of your land and certificate on parchment paper perfect for framing. A beautifully presented folder for all your documents. To enter simply follow the instructions in the Rafflecopter Widget below. Don’t forget to leave a comment on this blog post to complete your entry. Any comment will do, but I’d love to hear why you’d love to own a little piece of Ireland. A big thank you to Emerald Heritage for sponsoring this giveaway, and to Causeway Coast & Glens Heritage Trust for their support of this endeavor and the beautiful photos of this magnificent area. And thanks also to everyone who enters and spreads the word about this little giveaway. I really appreciate each and every one of my readers. Feel free to share away on Facebook, Pinterest and Twitter. Your help will go a long way to spread the word about this amazing project. 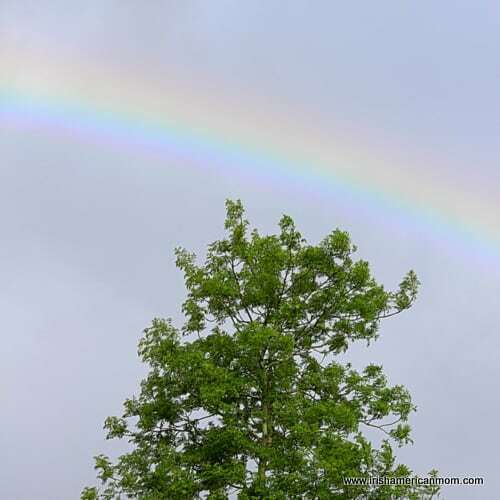 Rainbows remind us of possibilities, opportunities and hope. 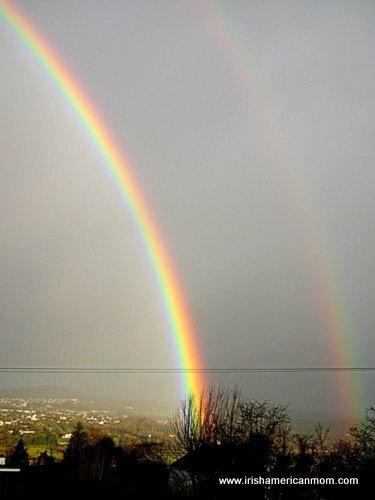 Rainbows are God’s promise – His miracle. In the midst of life’s storms it is often hard to spot a rainbow, but I think the most important thing is to remember, these miracles of the sky only appear after the storm. 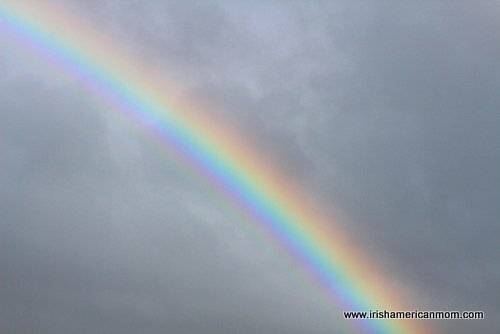 In Ireland rainbows symbolize blessings from heaven, and this is reflected in some of the wise old words from generations past. 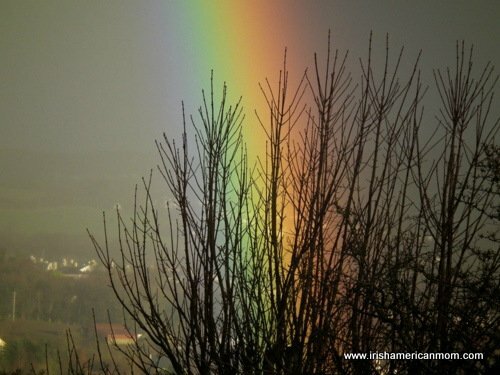 In today’s post, I have some wonderful photos of Irish rainbows, compliments of my brother-in-law, which I’ve paired with some traditional old Irish rainbow blessings and sayings. And a blessing in each trial. 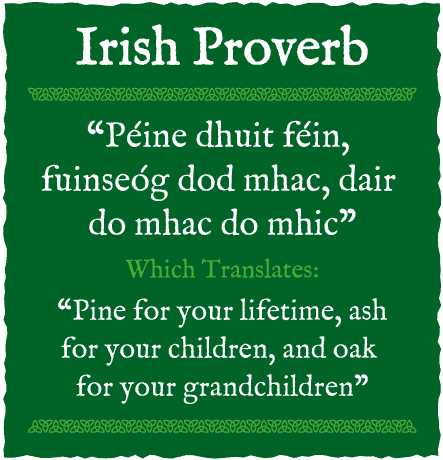 You can check out the Irish language version of this saying and get a free printable here. May you find a pot of gold. May you always have work for your hands to do. May your pockets hold always a coin or two. May the sun shine bright on your window pane. 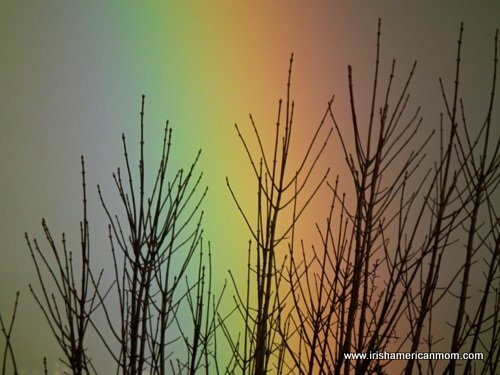 May the rainbow be certain to follow each rain. May the hand of a friend always be near you. And may God fill your heart with gladness to cheer you. Each day your whole life through! “May flowers always line your path and sunshine light your day. May a rainbow run beside you in a sky that’s always blue. 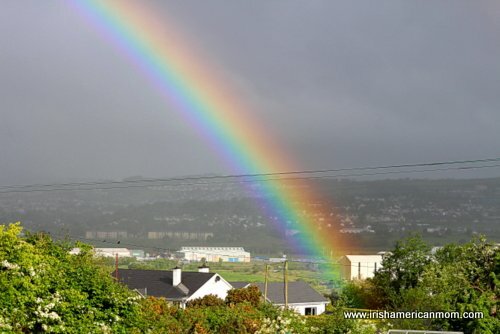 I hope these lovely rainbows, and Irish words of wisdom from the past, remind you that life is a rainbow of promise.